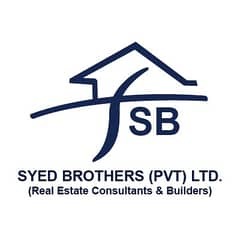 I would like to inquire about your property Zameen - ID11973139. Please contact me at your earliest convenience. Having a home of your choice is the ultimate blessing. Well, that blessing may be yours sooner rather than later, because a 10 Marla House is available for sale. 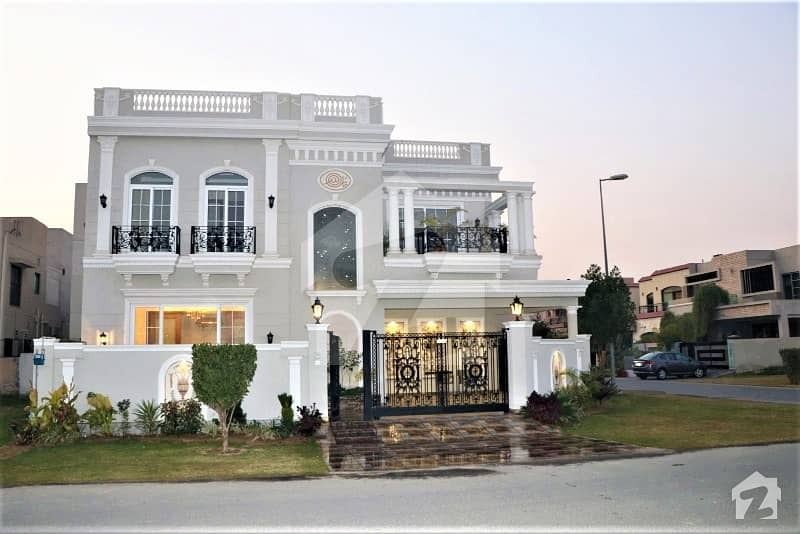 10 Marla Corner Spanish Faisal Rasul Design With Cinema Hall Dream House For Sale. 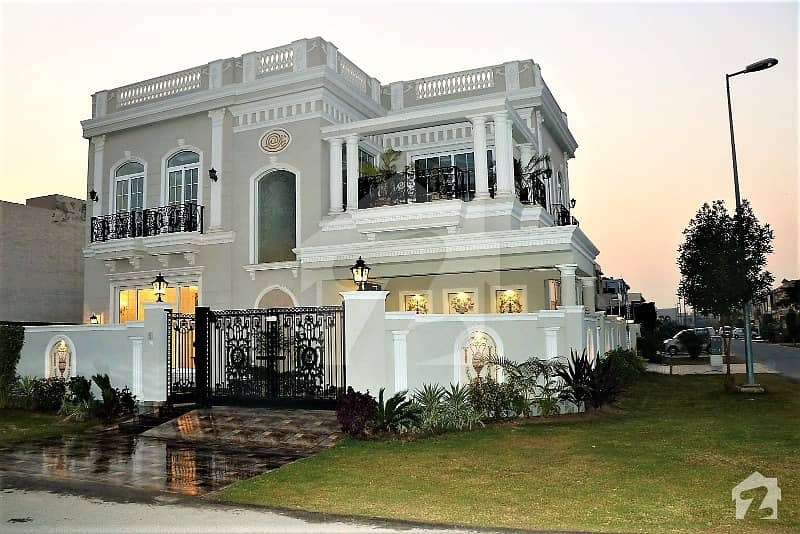 Located in DHA Phase 5 Lahore, the House will surely fulfill your requirements. Near to wateen chowk, park, mosque and Phase 5 Market. All this and more is available at the convenient price of Rs 41,500,000. 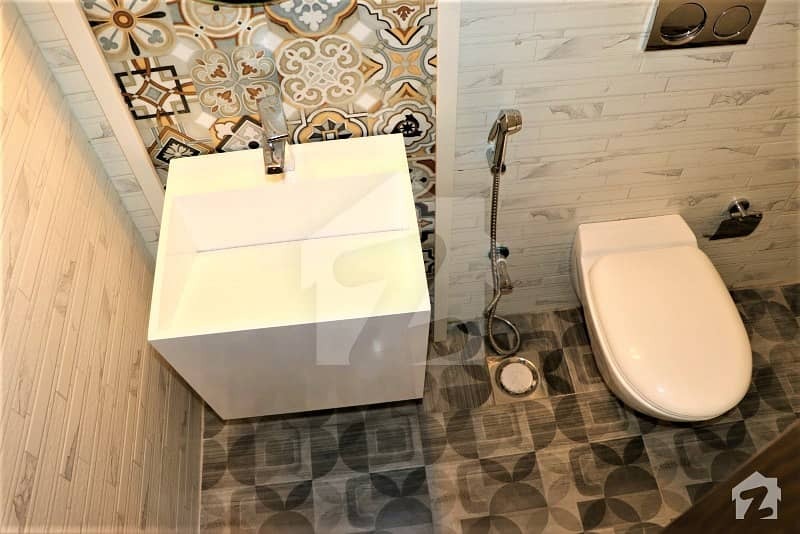 10 Marla House is sure to be a profitable deal for any genuine client. Please call us anytime for further information and to finalise a deal.